Na PSN brasileira, os jogadores v?o encontrar uma grande promo? ?o com os jogos da s?rie God of War, que recentemente comemorou 10 anos de lan?amento. H? ainda os games gr?tis da PS Plus, que ficam dispon?veis apenas at? o fim de mar?o. 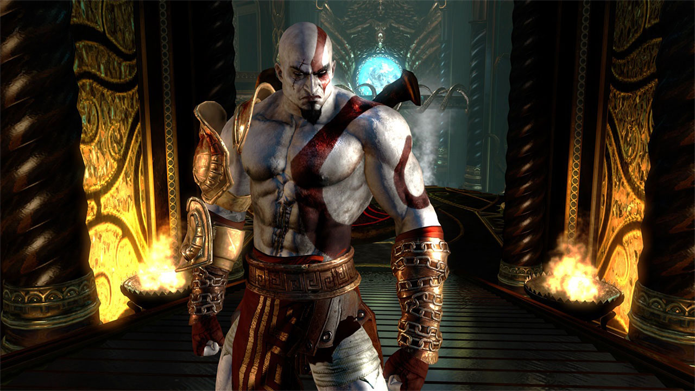 God of War Ascension Ultimate Edition? R$ 30? Cole? ?o God of War? R$ 36,59? God of War Collection Vita? R$ 50,99? God of War 2 HD? R$ 18,59? God of War HD? R$ 18,59? God of War Origins Collection? R$ 50,99? Godof War Origins Collection Ghost of Sparta? R$ 18,59? God of War Ghost of Sparta? R$ 18,59? 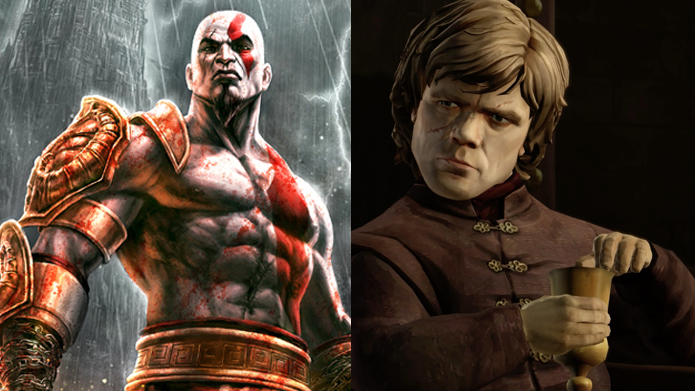 God of War Chains of Olympus? R$ 18,59? Oddworld: Abe?s Oddysee ? New ?n? Tasty! (PS4)? Gr?tis para assinantes PS Plus? Valiant Hearts: The Great War (PS4)? Gr?tis para assinantes PS Plus? Papo & Yo (PS3)? Gr?tis para assinantes PS Plus? Sherlock Holmes: Crimes and Punishments (PS3)? Gr?tis para assinantes PS Plus? OlliOlli2: Welcome to Olliwood (PS Vita | PS4)? Gr?tis para assinantes PS Plus? CounterSpy (PS Vita | PS4 | PS3)? Gr?tis para assinantes PS Plus? A Xbox Live brasileira passa por um grande per?odo de promo? ?es, com t?tulos como Borderlands, XCOM e Call of Duty em promo??o. As ofertas variam de Xbox 360 a Xbox One, al?m dos jogos gratuitos da Xbox Live Ouro, como Rayman Legends e BioShock Infinite, que est?o dispon?veis at? o fim de mar?o. 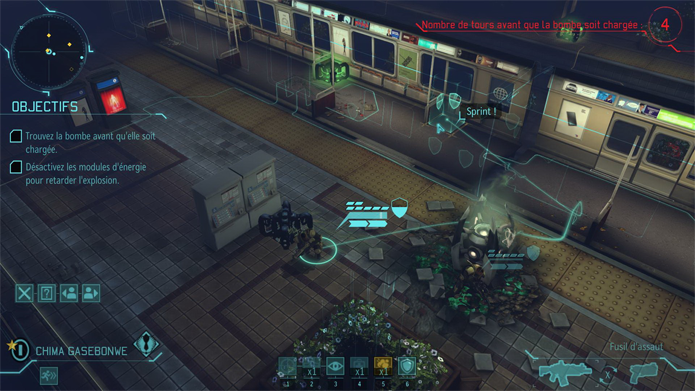 XCOM: Enemy Unknown? R$ 49,75? Spec Ops: The Line? R$ 44,75? Call of Duty: Advanced Warfare? R$ 133,33*? Digimon: All-Star Rumble? R$ 64,50*? Hitman: Blood Money? R$ 9,75? Duke Nuken Forever? R$ 24,75? Deus Ex: Human Revolution? R$ 14,75*? Risen 3: Titan Lords? R$ 89,00? Escape Dead Island? R$ 69,00? Forza Horizon 2 com 20% de desconto? R$ 159,20*? Call of Duty: Advanced Warfare Digital Pro com 33% de desconto? R$ 173,53*? Call of Duty: Advanced Warfare com 33% de desconto? R$ 133,33? WWE 2k15 com 33% de desconto? R$ 133,33*? WWE 2k15 Deluxe Edition com 33% de desconto? R$ 160,13*? WWE 2k15 Wrestlemania com 45 % de desconto? R$ 169,95*? Mais uma Partida com 25% de desconto? R$ 14,25*? WCW Pack com 25% de desconto? R$ 11,85*? Evolve com 20% de desconto? R$ 159,20*? Evolve Digital Deluxe com 20% de desconto? R$ 188,00*? Slender: The Arrival com 30% de desconto? R$ 13,30*? Rayman Legends ? Xbox One? Gr?tis*? A Steam est? 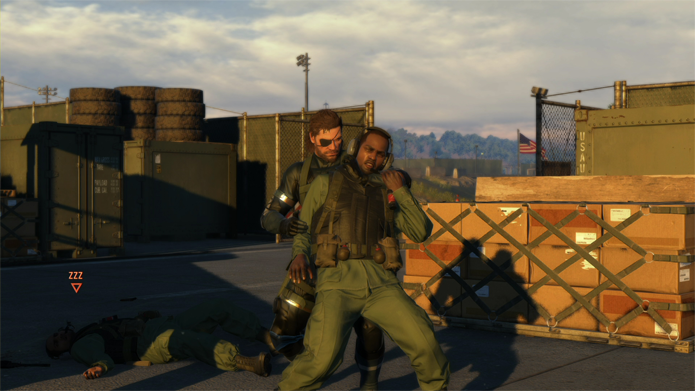 com bons pre?os para grandes t?tulos, como Metal Gear Solid 5: Ground Zeroes e Arma 3. H? ainda promo? ?es para a s?rie Game of Thrones, al?m de Killer is Dead, Enclave e Evoland. Metal Gear Solid 5: Ground Zeroes? R$ 18,49? Farming Simulator 1 5? R$ 29,99? Game of Thrones Telltale? R$ 41,99? Killer is Dead? R$ 9,24? O Origin, servi?o de distribui? ?o digital da EA, segue basicamente com as mesmas ofertas da ?ltima semana, mas h? 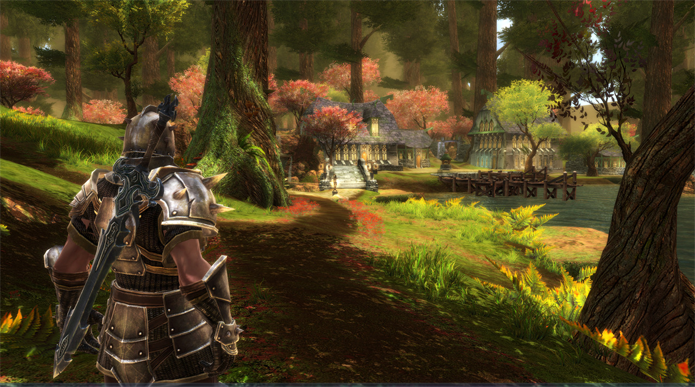 ainda novidades, como Kingdoms of Amalur Reckoning e a edi? ?o de luxo de Mass Effect 2. Need for Speed Most Wanted? R$ 69,93? Battlefield Pacote de Atalhos? R$ 55,94? Need for Speed Rivals? R$ 27,93? The Sims 3 Ilha Paradis?aca? R$ 48,93? Mass Effect 2? R$ 20,93? The Witcher 3 Wild Hunt? R$ 89,10? Kingdoms of Amalur Reckoning? R$ 19,95? Mass Effect 2 Digital Deluxe Edition? R$ 27,93? A plataforma brasileira Nuuvem traz uma semana especial de ofertas para a s?rie Borderlands, com edi? ?es especiais e tamb?m extras lan?ados para download, como o Season Pass e outros DLCs. 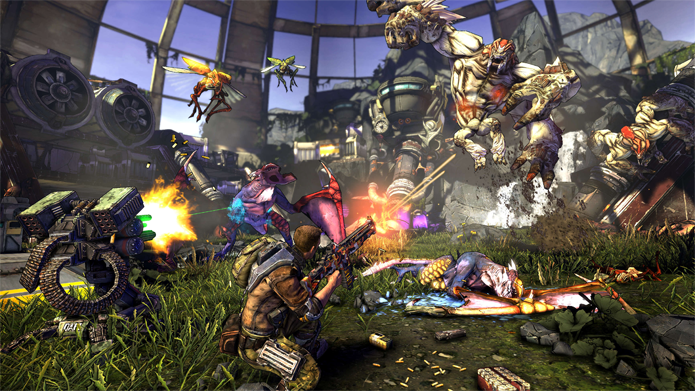 Borderlands 2 Game of the Year Edition? R$ 23,99? Borderlands 2 Season Pass? R$ 19,99? Borderlands The Pre-Sequel? R$ 44,99? Borderlands Game of the Year Edition? R$ 8,99? ?Borderlands 2 Ultimate Vault Pack Two R$ 2,49?